In a Nutshell: Loans Canada helps those with poor credit or no credit find affordable loans that won’t put them in a debt spiral. Users can discover multiple loans through the site and easily compare them to find the best rates and terms. The platform provides tools to help all users find loans that suit their needs, whether they’re interested in improving their credit or financing a car. 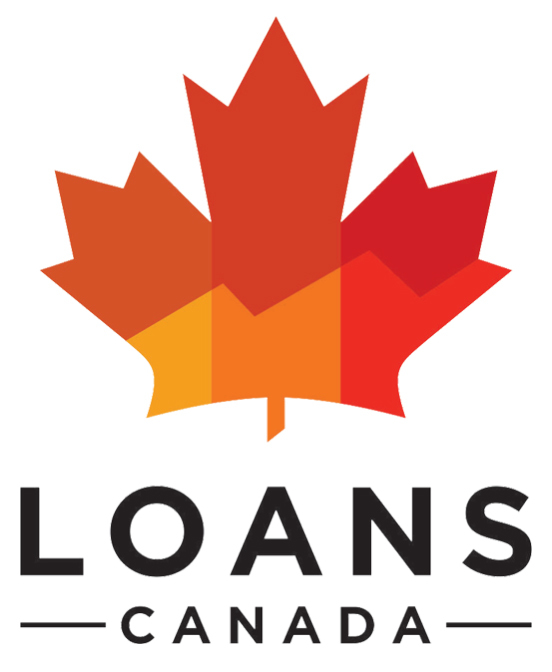 Loans Canada offers a streamlined loan application processes and focuses on credit education with a wealth of content for visitors. Successful businesses often have humble beginnings. Passion and spirits run high among people just starting a business, but their budgets don’t yet match their aspirations. Tech giant Apple, the first U.S. company to reach a $1 trillion valuation, started in a garage. Mark Zuckerberg developed Facebook, the revolutionary social media platform, in his dorm room. But it isn’t just ubiquitous worldwide brands and household names that start small; many other success stories begin with a repurposed space and a dream. That was the case with Loans Canada, which started in an interesting location. The company found its niche in the market fairly quickly as it discovered that borrowers with no credit or poor credit were severely underserved by banks in Canada. Many of those borrowers turned to payday loan companies for help, but often got caught in debt cycles that left them even worse off. Loans Canada aimed to offer consumers the money that banks wouldn’t lend them and at much more attractive rates than those offered by payday lenders. Business picked up and the company quickly realized just how many people were looking for those types of loans online. 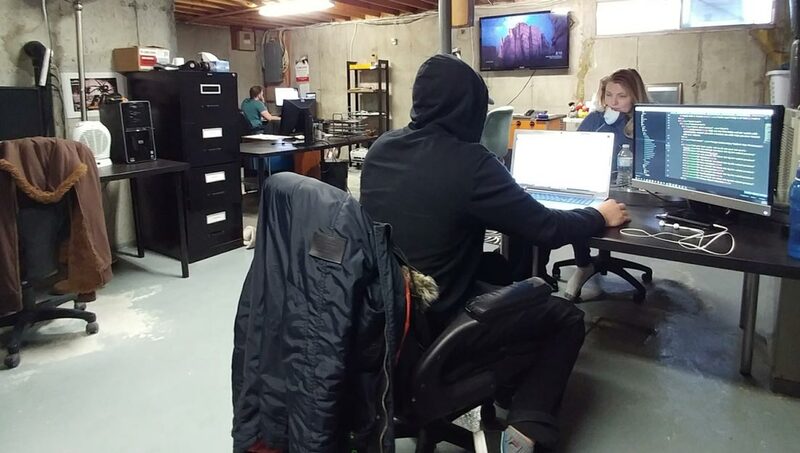 Loans Canada’s first office was in the home basement of Chief Technology Officer Cris Ravazzano. Loans Canada also provides visitors with the information they need to make the best financial decisions. Some seek educational resources or want to know more about mortgage brokers. Others may be interested in consolidating their debt. “When someone comes to our site, our system finds the tools that help them,” Cris said. One problem many borrowers face in finding the best loan is the difficulty of comparison shopping. To eliminate that issue, Loans Canada has developed relationships with banks, private lenders, mortgage consolidators, and similar providers so users can see everything in one place. When comparison shopping, borrowers often have to fill out the same forms again and again, which can become tedious. 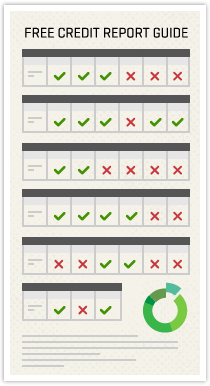 So Loans Canada developed a single form that users can submit to apply for many different loan options. Loans Canada provides borrowers with many options to ensure they get the right financing. The platform also offers borrowers peace of mind when it comes to the security of their personal information. Loans Canada never shares information without permission, and the customer controls the entire loan application process. “We’re not sharing the customer’s data with other providers, and we try to do everything in real time to honor customers’ original requests,” Cris notes. After a client submits a loan application, he or she will receive offers from Loans Canada partners. From there, the borrower can choose the loan with the most favorable terms. Most loans are for less than $5,000 Canadian, but Loans Canada can connect borrowers with loans up to $50,000. Some offerings include asset-based financing, business services, and personal loans. Debt relief services include consolidation and bankruptcy while other popular loan categories include bad credit loans and reverse mortgages. Loans Canada allows users to explore each type of loan and decide which one best fits their needs. Part of Loans Canada’s mission is to offer an affordable alternative to payday loans, which can put individuals with poor credit in an even deeper financial hole. For example, many payday loans have astronomical APRs, and customers must pay back the money they borrowed in a very short period. “Then, they’re trapped in a cycle,” Cris said. Loans Canada helps borrowers find loans that will help them get out of debt. Another of Loans Canada’s goals is to solve the problem of sketchy online lenders, as more and more lenders have taken their business online. To realize that, the company created a system to ensure only legitimate loans appear on its website. That means if a visitor finds a loan on the website, it has much more favorable terms than a payday loan. And to help compare different companies, Loans Canada recently unveiled a directory through which borrowers can rate their experiences with providers. The idea is similar to Google reviews or Yelp but is specific to loan providers. “Other rating platforms group lender reviews together with a lot of other ratings. We group them in a system tailored to what our users need,” Cris said. Since its start in a basement, Loans Canada has continued to make a name for itself by providing financing for individuals with poor credit — or no credit. For these would-be borrowers, securing a loan through a bank is nearly impossible, and acquiring payday loans can be punishing to those working on getting out of debt. Cris said that’s why since its earliest days one of the website’s most popular features is the wealth of information it provides to borrowers. Over time, that focus on providing educational resources has only grown. Today, Loans Canada maintains an active blog, designs useful infographics, and presents other financial literacy materials. The site offers plenty of content centered on methods to budget and decrease debt. Other blog posts focus on how credit scores are calculated and offer clients tools to improve them. “Probably the biggest draw on our website is our informative content. That’s what brings customers back and visitors to the website,” Cris said. Loans Canada stands as an alternative that can help people find loans with more favorable terms, and the company intends to maintain this focus as it expands. “After all, that is our brand,” Cris said.